VIZpin ROLES lets you grant access using a pre-defined list of readers with a unique schedule for each reader. 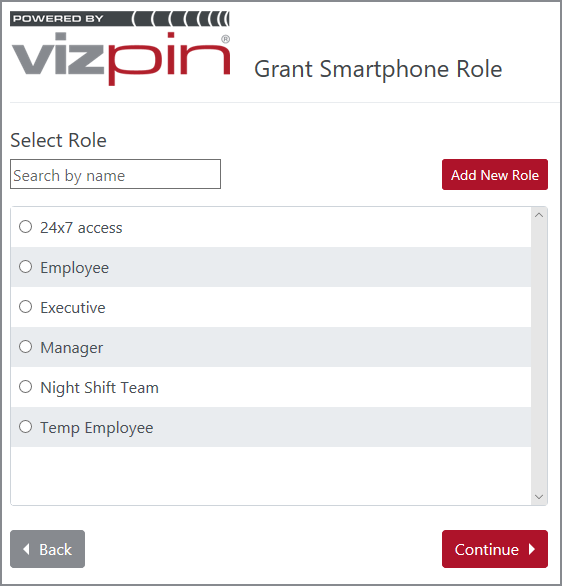 Simply create a ROLE by selecting your reader(s), create a schedule for each reader then assign that ROLE to any VIZpin SMART app user. If you need to change readers or schedules, no problem! 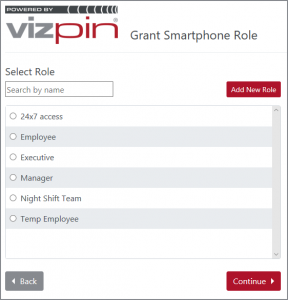 Everyone with that ROLE will be automatically updated and it won’t cost you additional VIZpin Smartphone keys. Join an upcoming webinar to see a real-time demonstration of ROLES in action.